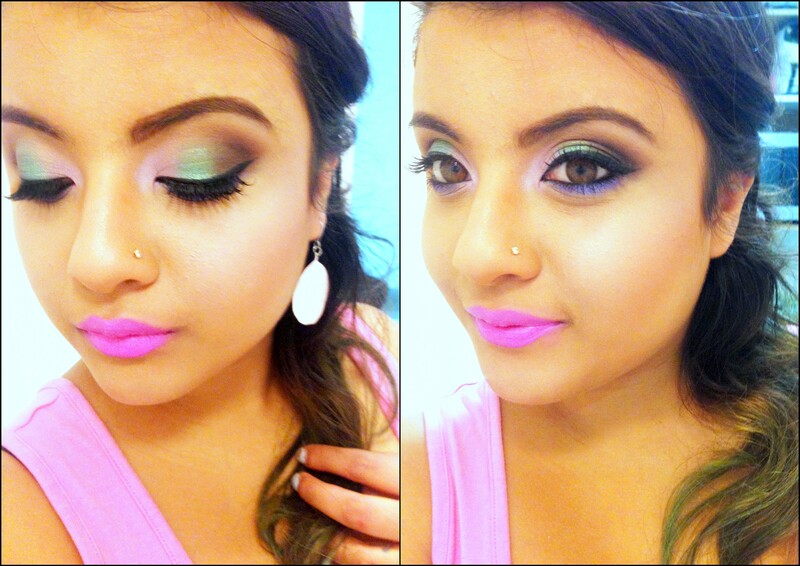 So today’s post is all about fun pastel shades for the spring/summer season in Aussieland! 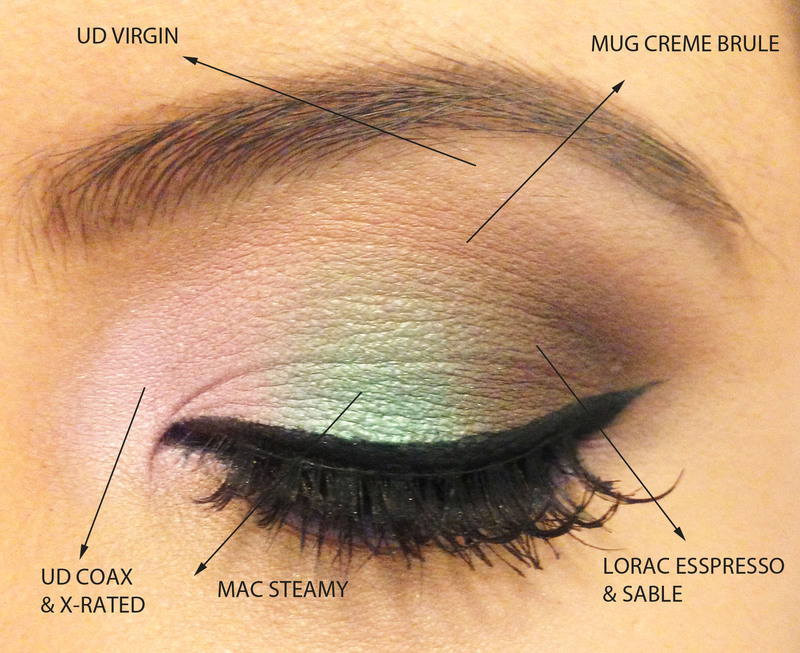 Wearing pastel shades on your eyes may seem quite absurd or scary to some of you but trust me you can do beautiful looks with these colors! 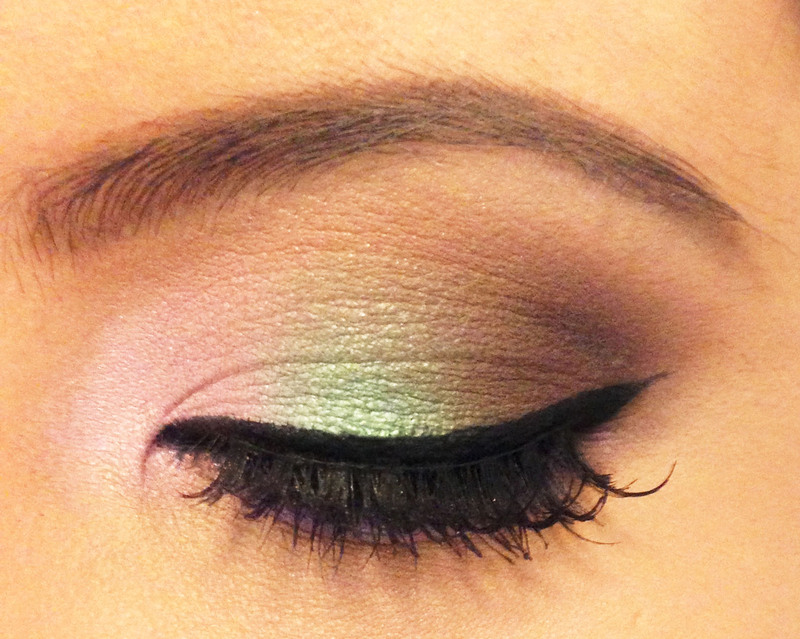 In this look, I chose to use a pretty minty green, a pastel baby pink and a bright purple! ~ I applied Maybelline color tattoos in edgy emerald on the centre lid, inked in pink on the inner corner and painted purple on the bottom lashline. They will work as bases to brighten up the eyeshadows. And VOILA! 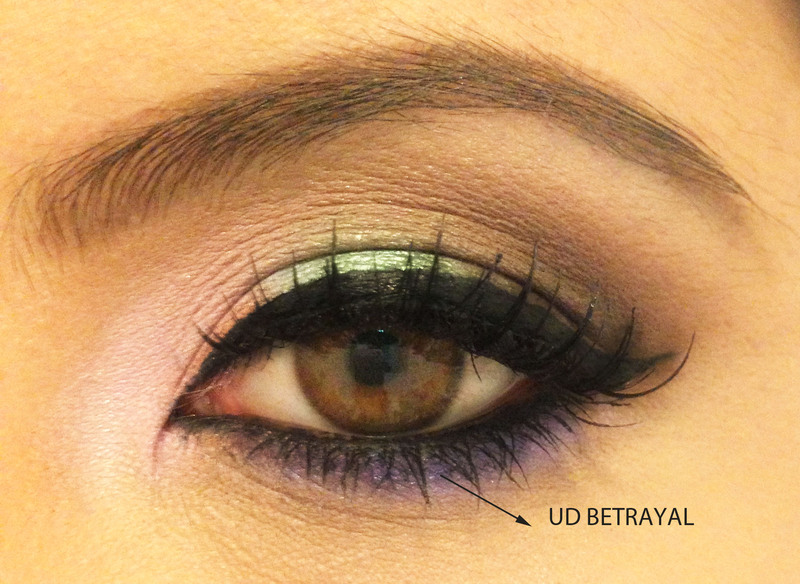 You’ve got a fun, flirty, colorful pastel eyelook for spring/summer! Since it’s a fun summer look, make sure you keep the skin dewy and glowing! I did not use a dewy foundation because I wasn’t sure what look I was planning to do so I added a liquid luminizer and topped it off with a powder highlighter! Ways to achieve a dewy look is to either use a dewy foundation (something’s that’s not matte), add a liquid luminizer with your foundation, or highlight your cheekbones, bridge of your nose, and/or chin, and centre of forehead with liquid/powder highlighter or both! You can always use a shimmery champagne/light gold eyeshadow if you don’t own a highlighter! Lipstick: Wet n Wild Dollhouse Pink! Hope you enjoyed this post loves! Until next time XO XO !